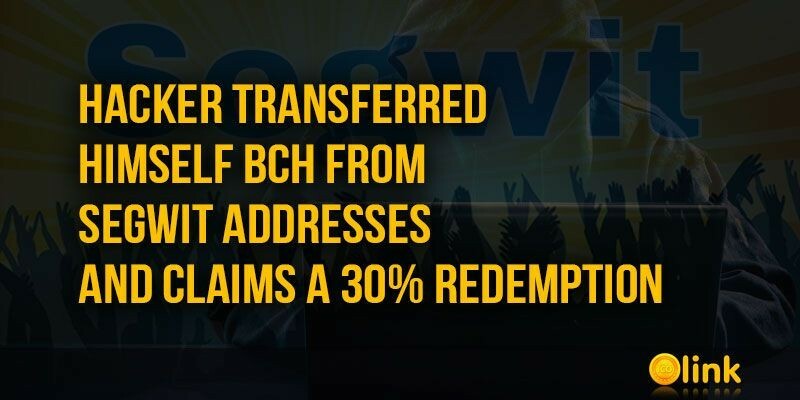 About 500 BCH, worth more than 600 thousand dollars, which were sent by inattentive users to Segwit addresses (Bitcoin Cash does not support this technology) have already been transferred from the "trap" - now the coins are on the same address. This happened shortly after the way of the return of the "hanging" Bitcoin Cash coins was proposed. Obviously, an unknown "hacker" turned this operation on without assistance. 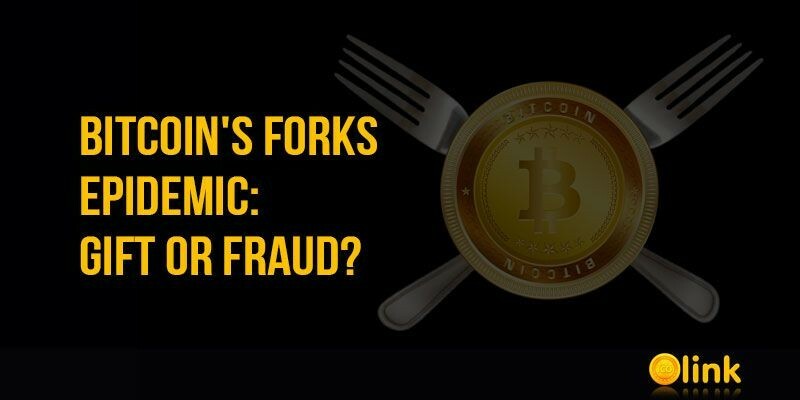 Bitcoin's Forks Epidemic: Gift or Fraud? The creation of Bitcoin's forks with copying of all existing balances containing "gift" coins for all Bitcoin owners is undoubtedly a trend of recent months. 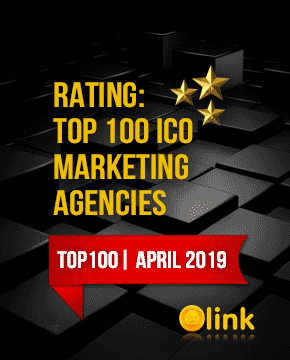 In fact, why invest time and money in development or marketing, if it is so simple to attract a great many people who will not refuse to get something for nothing? First, a successful Bitcoin Cash, then a dubious Bitcoin Gold and Bitcoin Silver, which in a few days slid down almost to zero. Now another copy of Bitcoin - Super Bitcoin (SBTC), follows them. The SBTC network plans to appear on block 498888 (around mid-December), and the owners of the original Bitcoin will receive the same SBTC as BTC's "absolutely free" - you just need to get a wallet. According to the official website, SBTC scales the block size to 8 megabytes, and will use smart contracts and Lightning network. 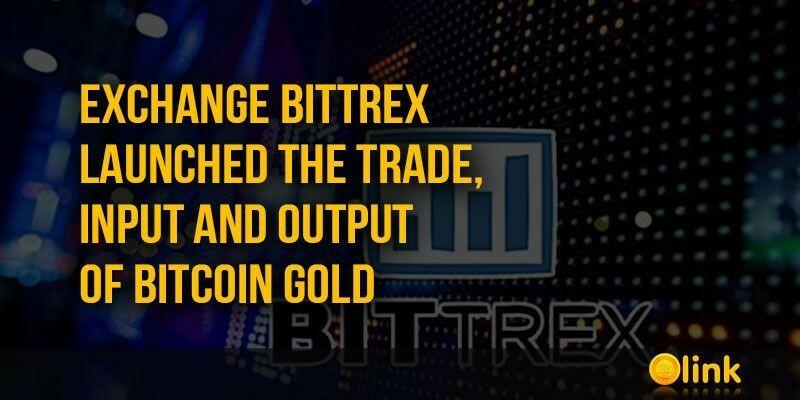 At the Bittrex cryptocurrency Exchange, pairs of trades with Bitcoin Gold started, as well as the input and output of coins. All users who had balance sheets in Bitcoins at the time of the "snap shot" on October 24, 2017 were credited with BTG coins at a ratio of 1 to 1. 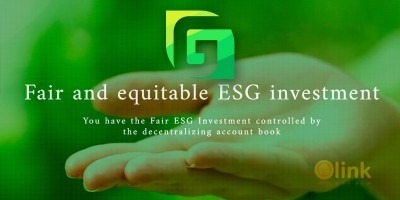 In the first few minutes, the rate of BTG to BTC was also 1 to 1, however this value changed rapidly. Bittrex – the first major cryptocurrency exchange, which opened full support for BTG, including the input and output of coins. Prior to this, the largest exchange that traded BTG was Bitfinex. 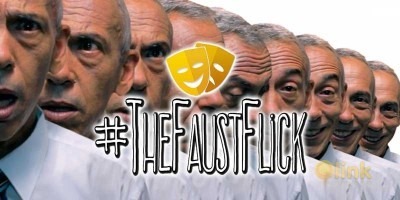 However, on it, as on other sites, only the balances accrued after the hardforks, and the input and output are still not working. 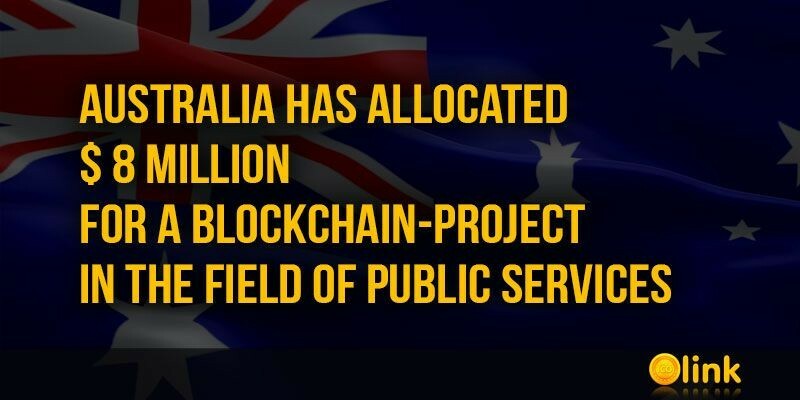 ​The Australian Government has allocated 8 million Australian dollars (about $ 6 million) for the use of blockchain technology in the field of public services. In particular, AUD 2.57 million will go directly to the project, which will be created in the city of Fremantle. Another 5.6 million AUD will be allocated by the partners of the project - the Curtin University, Murdoch University, LandCorp, CSIRO and Cisco. Will there be a happy owner of $ 245 million, willing to spend it on restoring the infamous MtGox exchange? Having not yet paid off with lenders who have been waiting for a refund for almost four years, Mark Karpeles, who has grown thin in a Japanese prison, wants to restore the exchange and even hopes for community support. 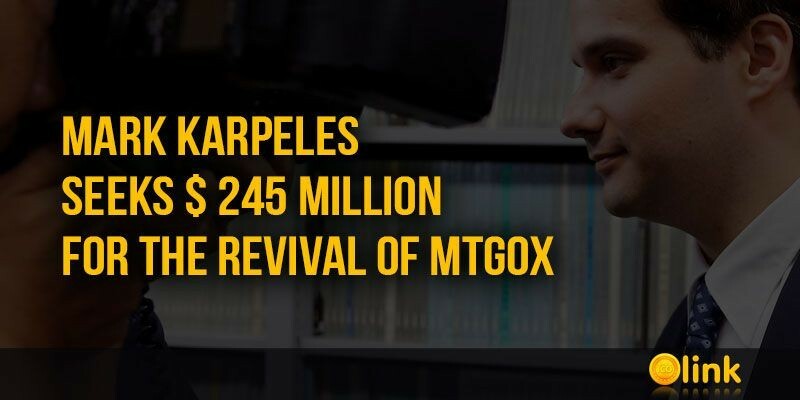 Therefore, without pleading guilty to the charges against him of money laundering and embezzlement, Karpeles stated that the revival of MtGox would help creditors get some of the money lost because of the bankruptcy of the exchange. Otherwise, due to the complexity of the bankruptcy procedure, creditors can hardly hope for early repayments. Karpeles told this in his blog. 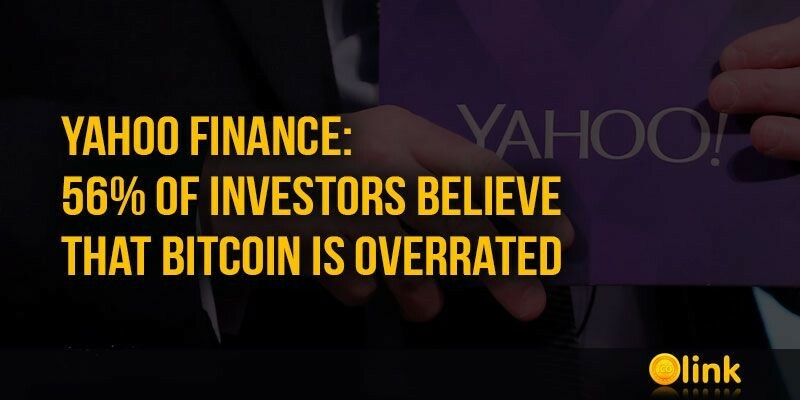 The Yahoo Finance portal conducted a survey among investors on the topic of how they relate to Bitcoin. The survey involved 6,300 portal readers. So, the questions and the results: Did you buy Bitcoins? 23% of respondents answered that they bought Bitcoins, of which more than half started buying them since the beginning of 2017, and 20% still own them. 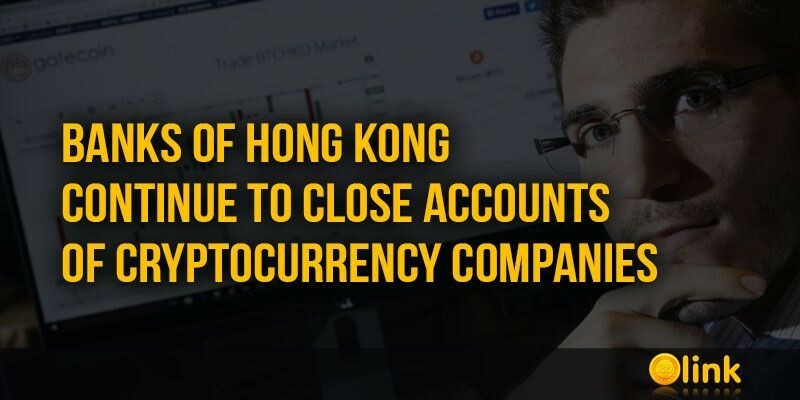 Banks of Hong Kong complicate the life of companies associated with Bitcoin. 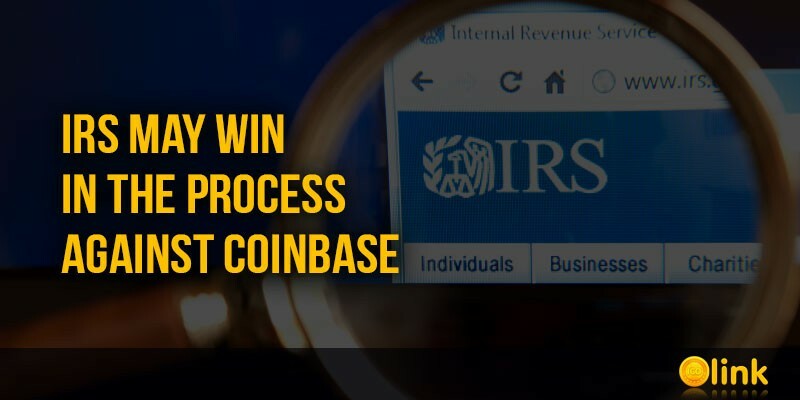 According to recent reports, players of the banking market refuse to cryptocurrency companies to open accounts, freeze existing accounts and delay any processes without any valid reasons. 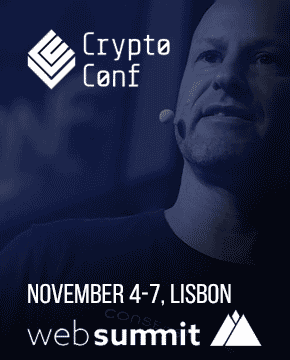 "Over the past two or three months, we have tripled our customer base," explains Thomas Glucksmann of Gatecoin. 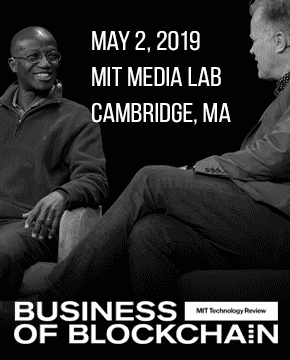 "The price of Bitcoin was growing, the amount of money that customers invested increased - banks could not choose the worst time that put us in the wheel." 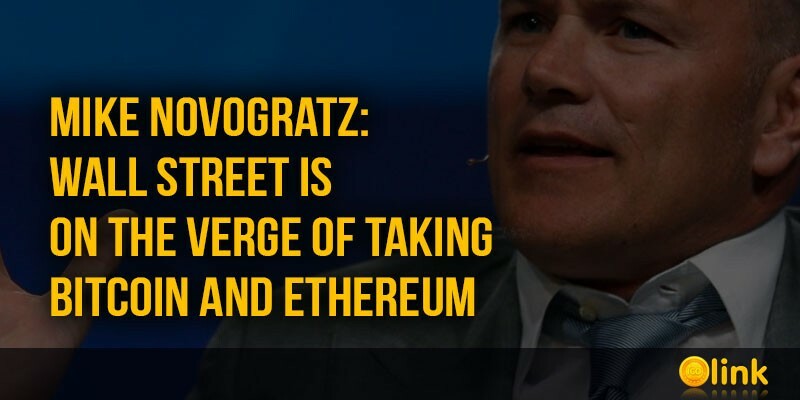 The list of detractors of cryptocurrency is very large - from company executives to representatives of central banks. Perhaps, the greatest irritation is observed among officials and parliamentarians. 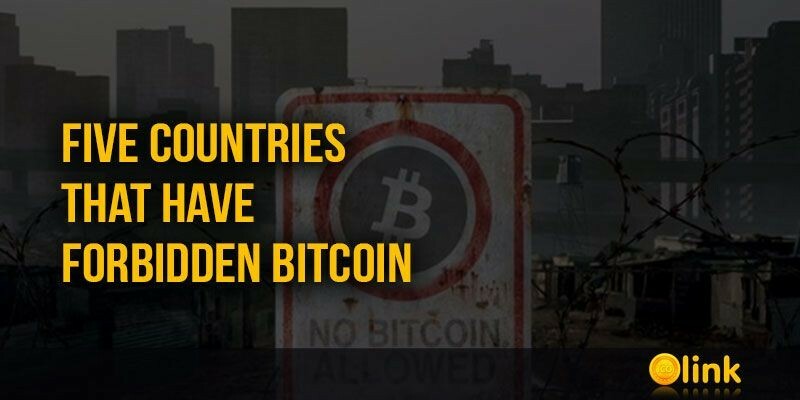 However, if most states are limited to attempts to apply regulatory measures to Bitcoins, there are also those who go much further and issue laws prohibiting the use of cryptocurrency. 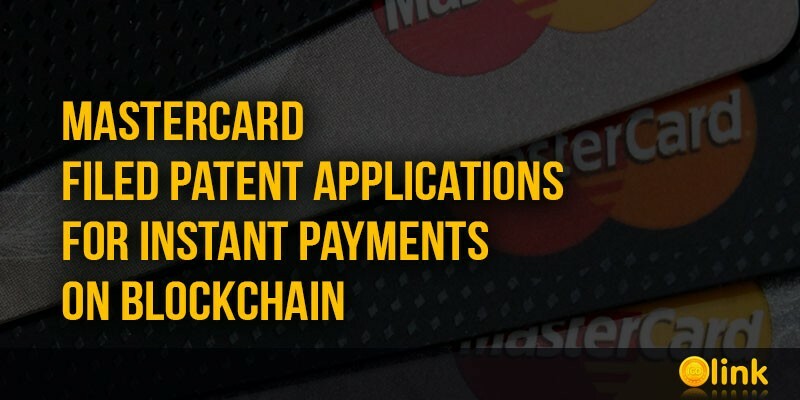 The world's largest operator of payment cards Visa announced the launch of a pilot version of the payment service for the project B2B Connect, based on the technology of blockchain. 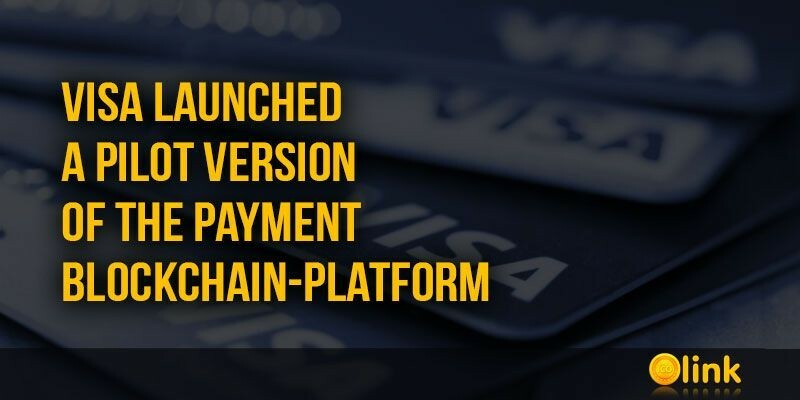 The platform was announced by Visa last year and is intended to simplify cross-border payments through direct transfers between participants, excluding intermediaries. 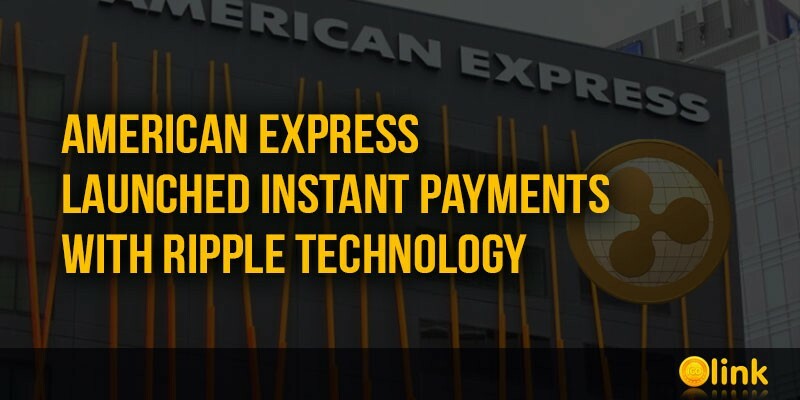 Security and transparency of payments are provided through distributed registry technology (DLT). 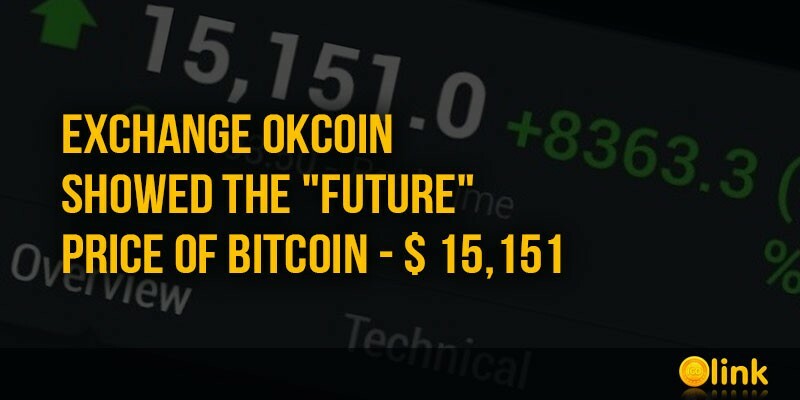 On November 15, the Chinese stock exchange OKCoin showed the value of the Bitcoin price above $ 15,000: on social networks, comments began to appear on the strange dynamics at OKCoin, the chart of which showed a 24.3 hour increase in Bitcoin at 123.21%, resulting in a new historic maximum of $ 15,151. 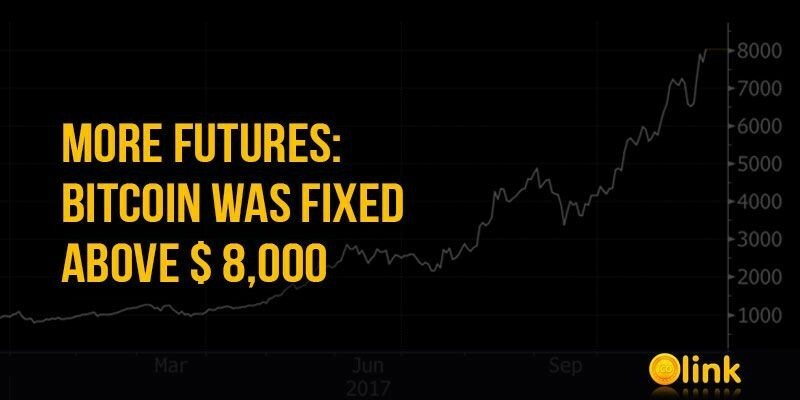 Bitcoin futures on major stock and commodity exchanges are the hottest topic of the month. 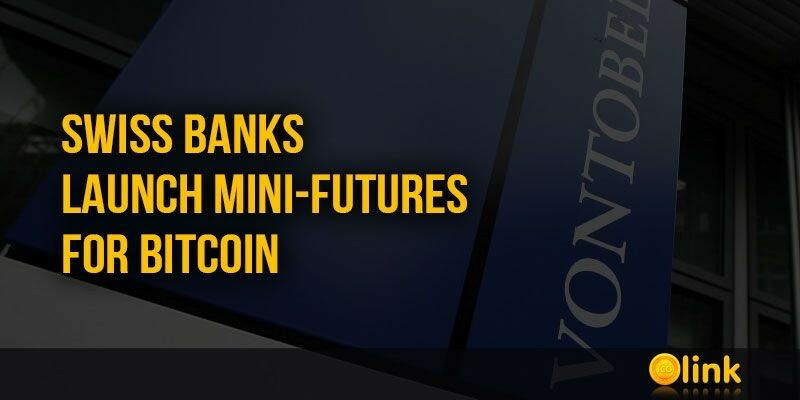 The other day CME Group said that the launch of contract trading Bitcoins is a matter of several weeks. 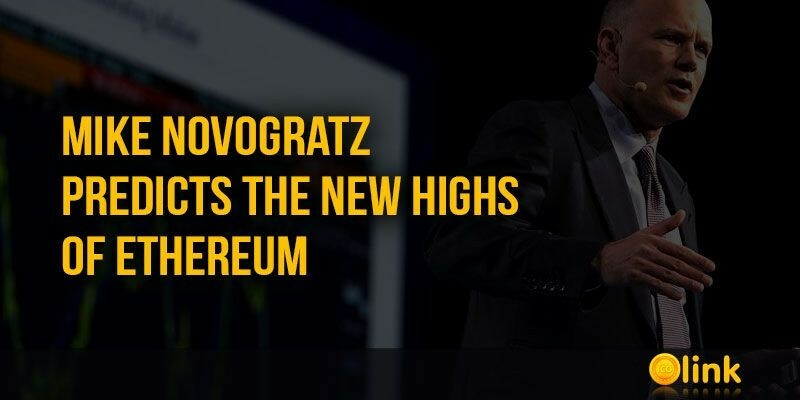 This will allow large investors to speculate on the price of Bitcoin, not having the most crypto currency in the portfolio. Earlier CBOE - another Chicago exchange, a competitor to CME, reported on the preparation of the launch of the stock market Bitcoin. 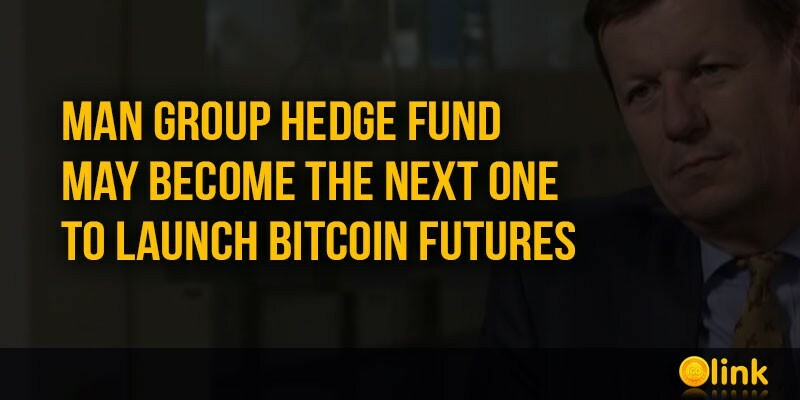 And now the British Man Group can become the next company that will launch Bitcoin futures.